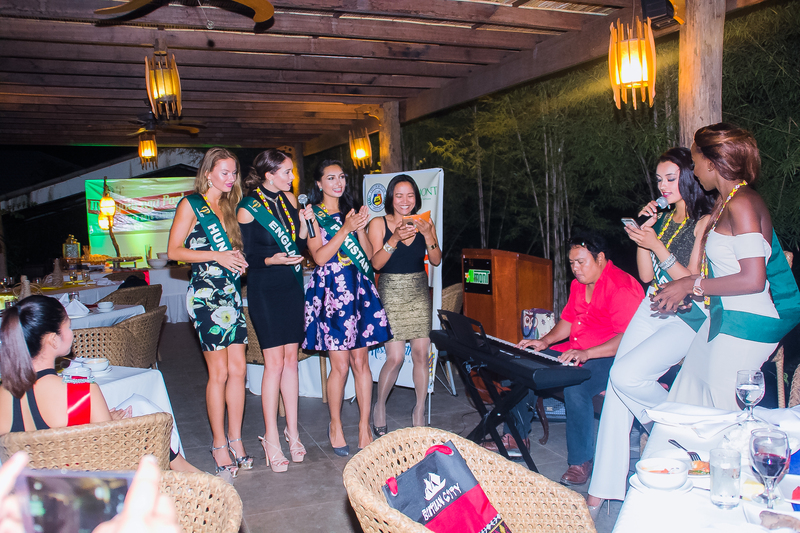 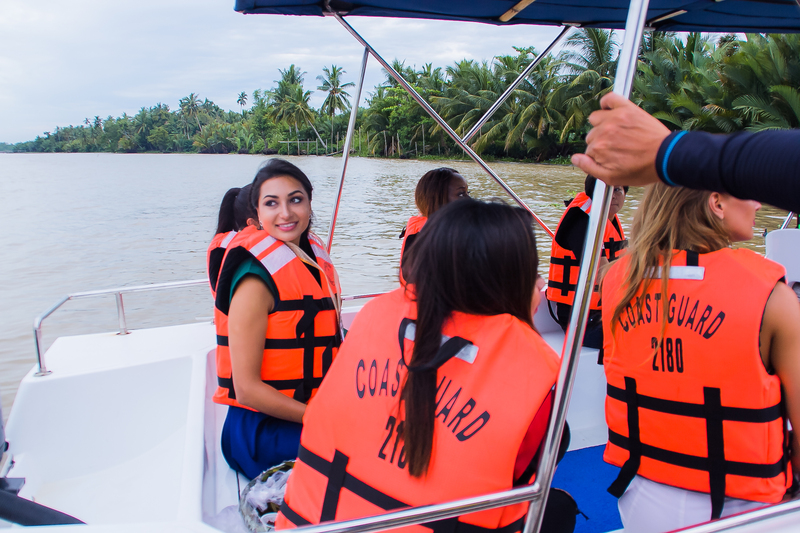 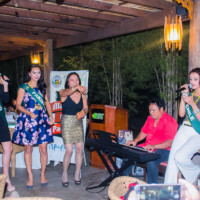 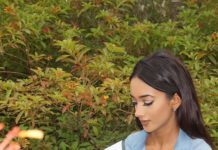 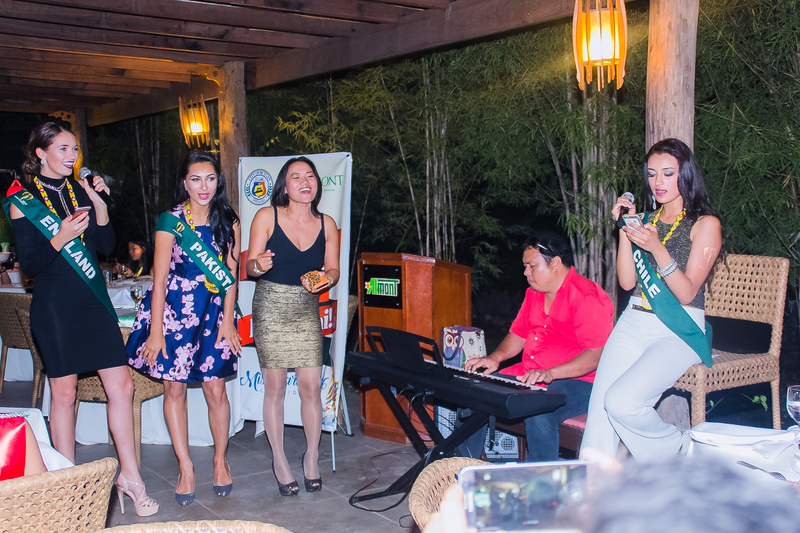 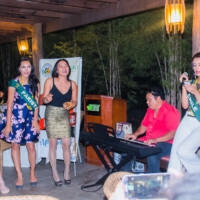 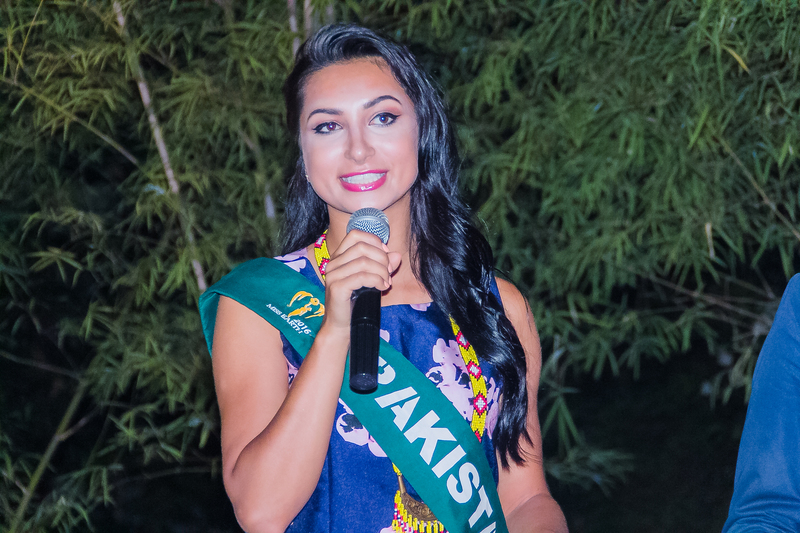 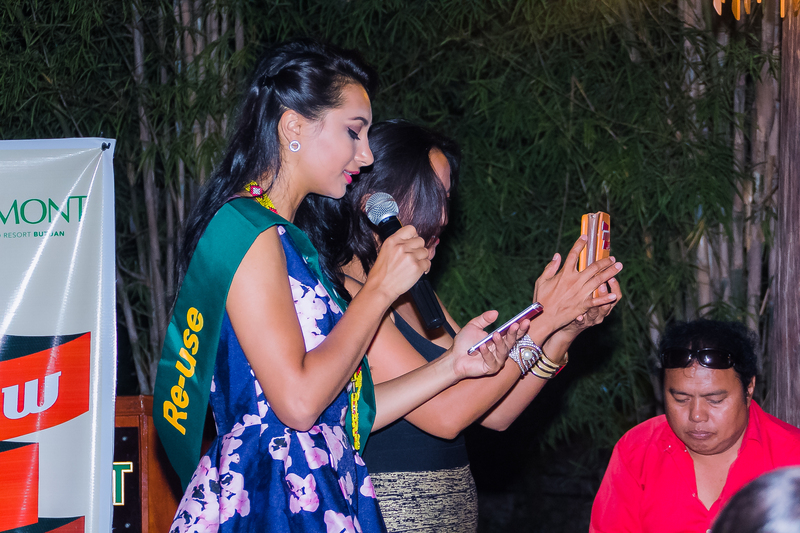 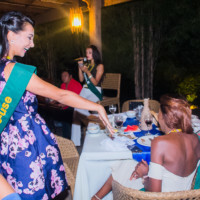 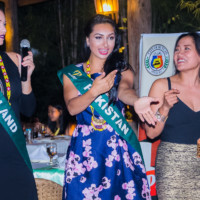 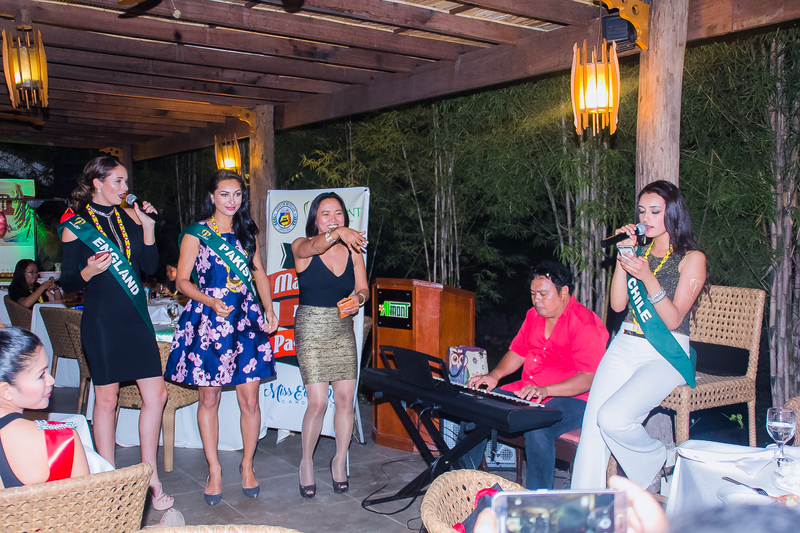 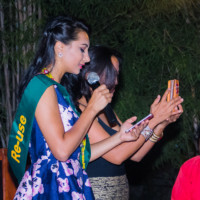 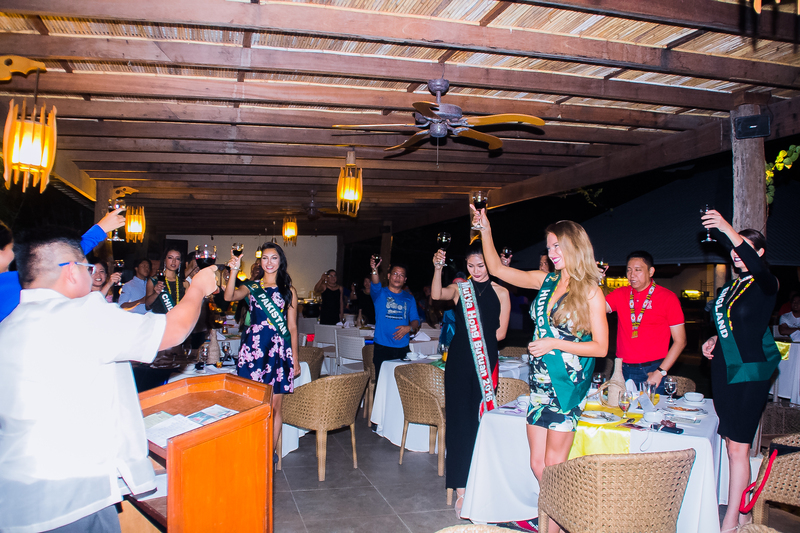 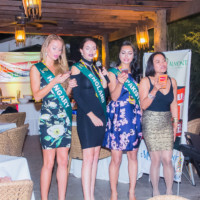 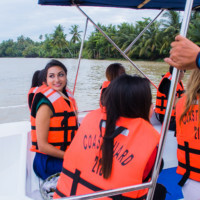 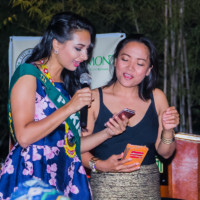 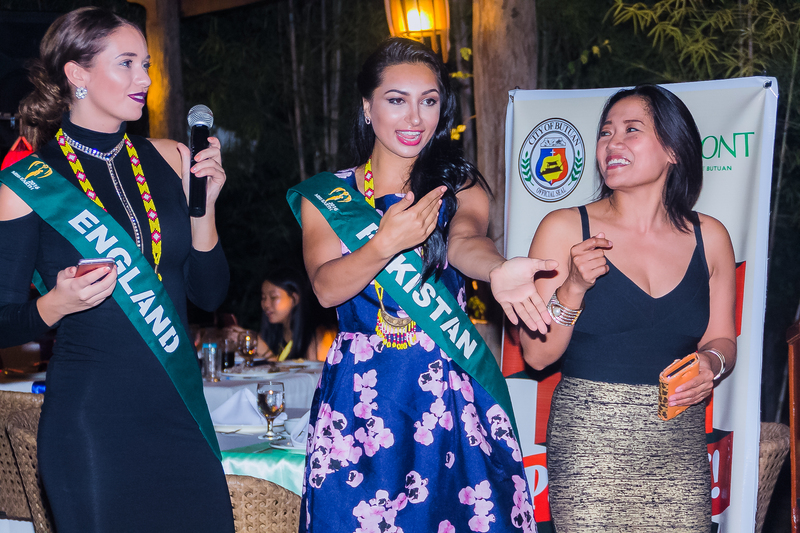 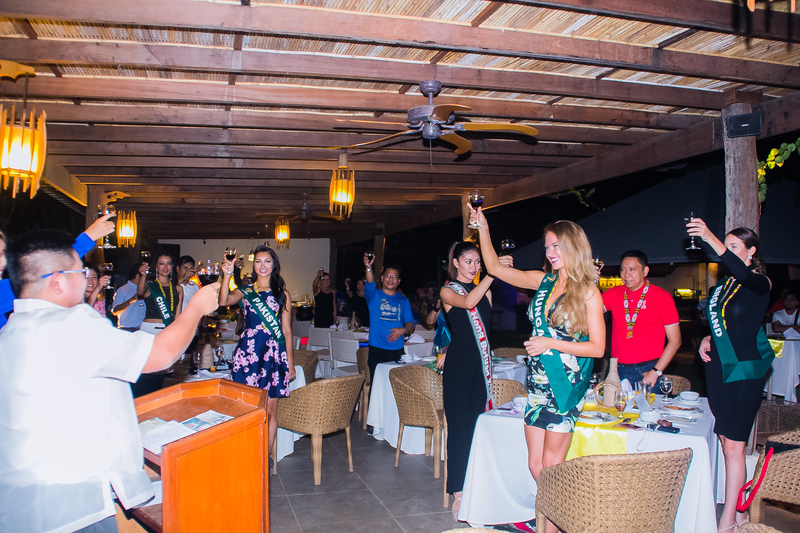 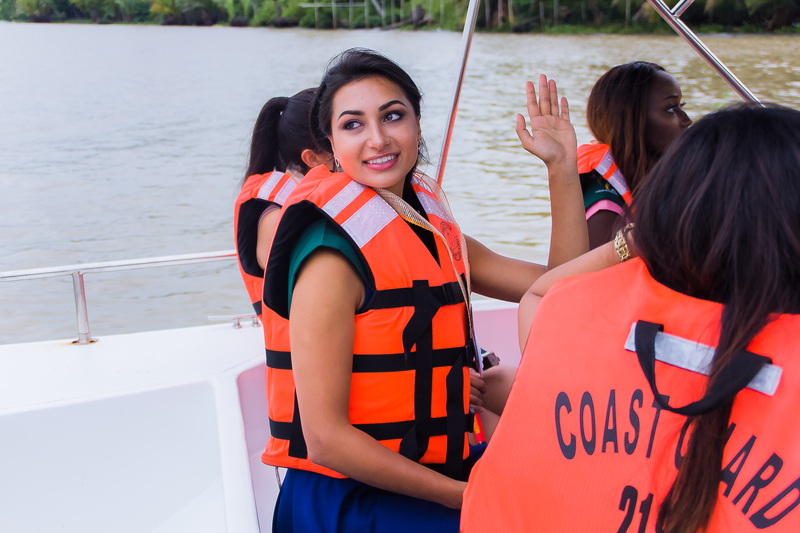 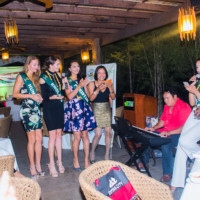 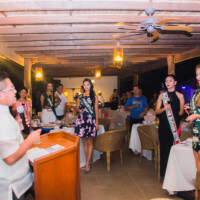 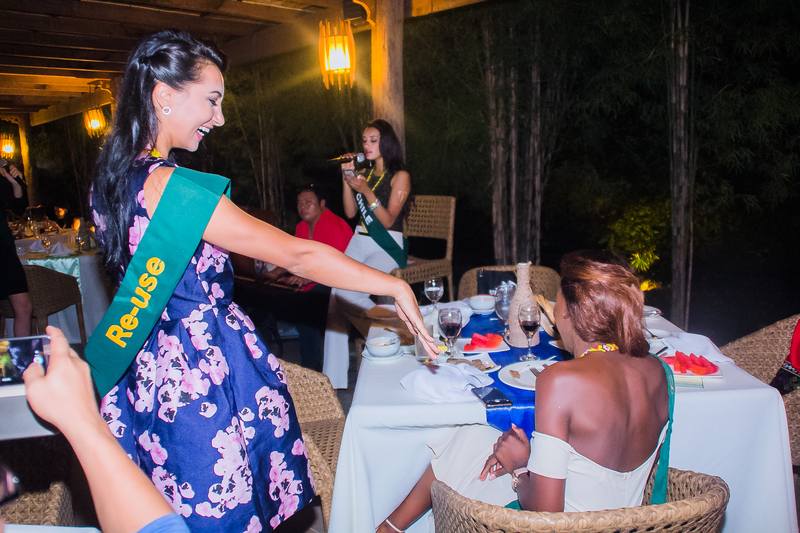 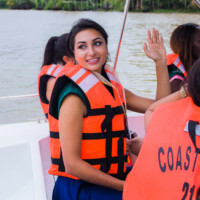 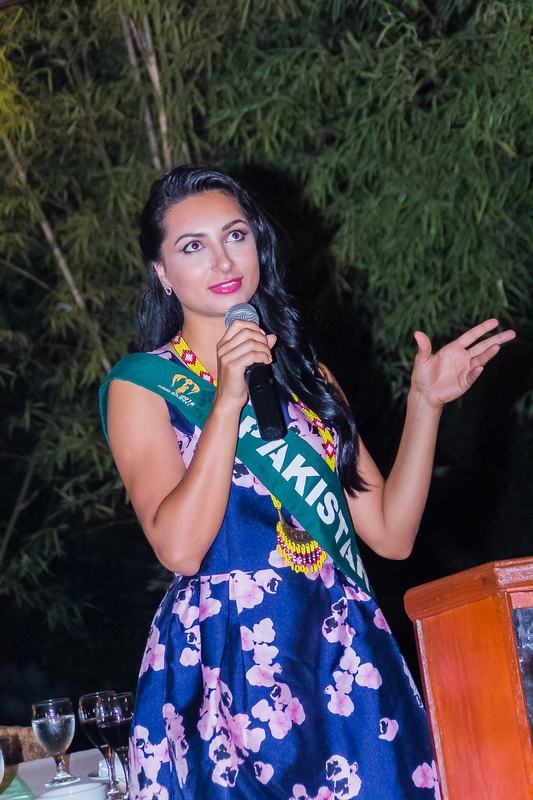 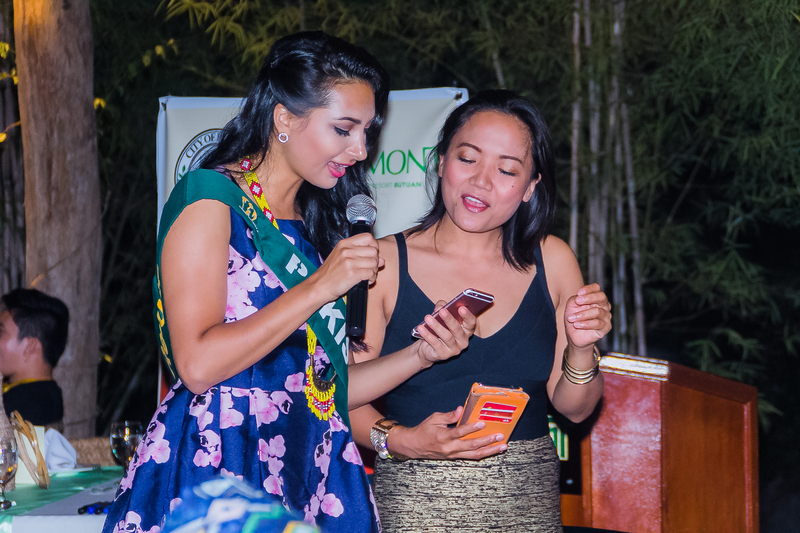 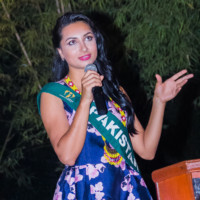 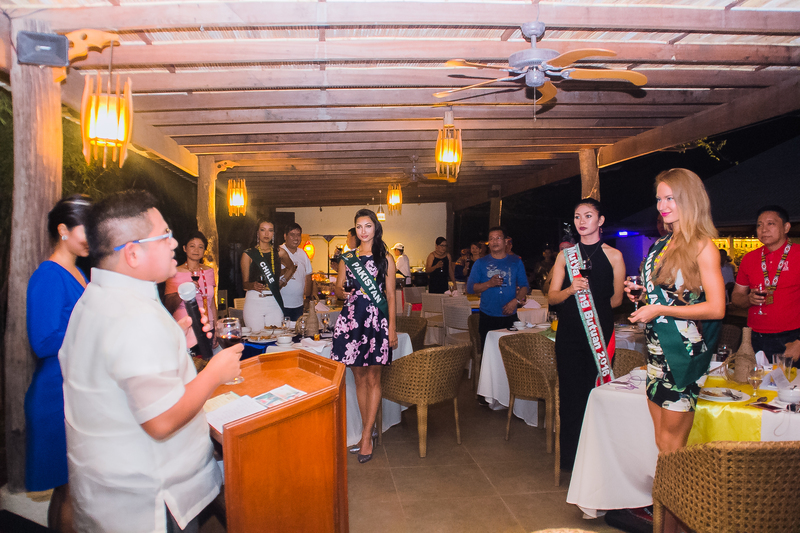 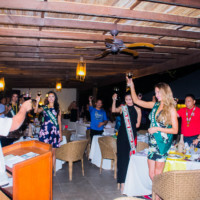 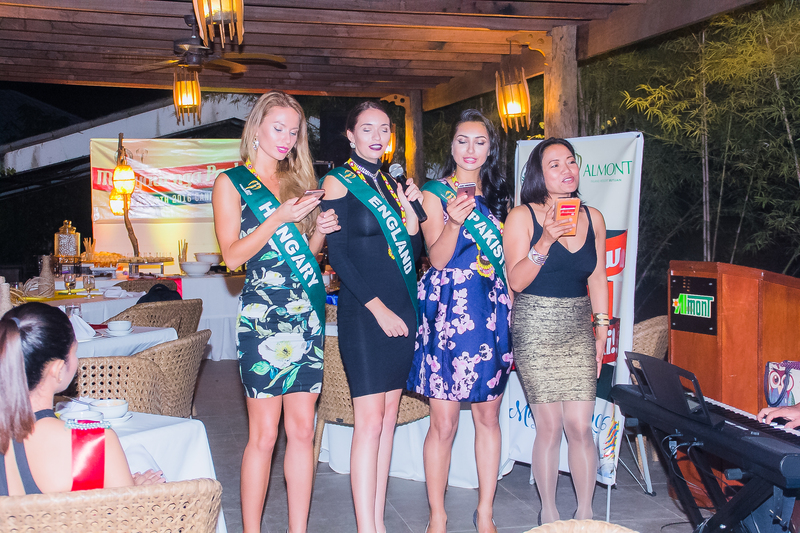 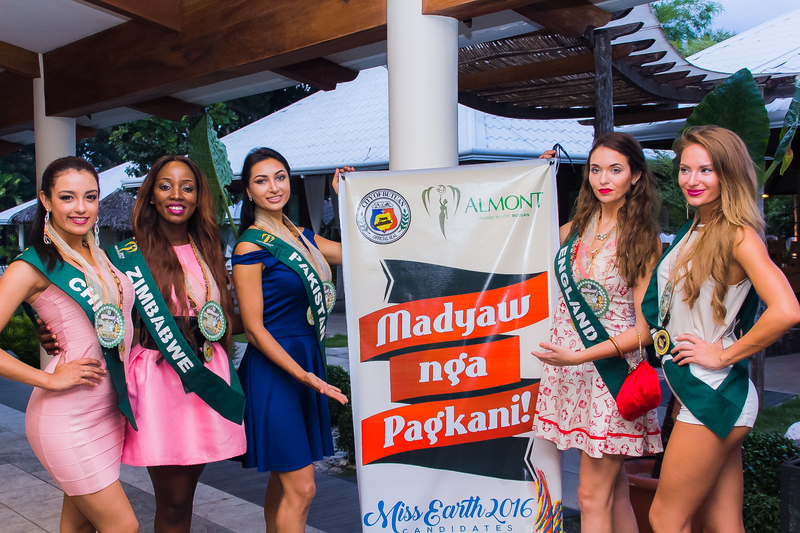 Miss Earth 2016 activities are one of the most meaningful activities for young women to take part in as they promote Green Earth and these activities leave a strong impact on these women from all around the world. 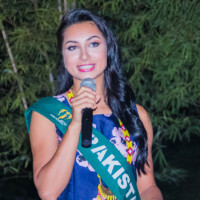 Each activity is framed in such a way that the young contestants end up promoting a better and greener earth in their own respective countries. 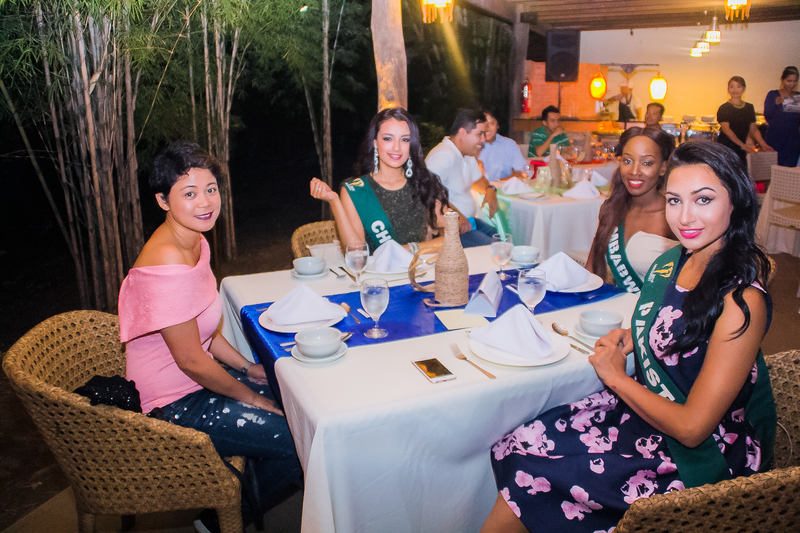 From visiting parks & rivers to planting trees, the activities promote the core value of the Miss Earth and that is to keep our environment strong and healthy.